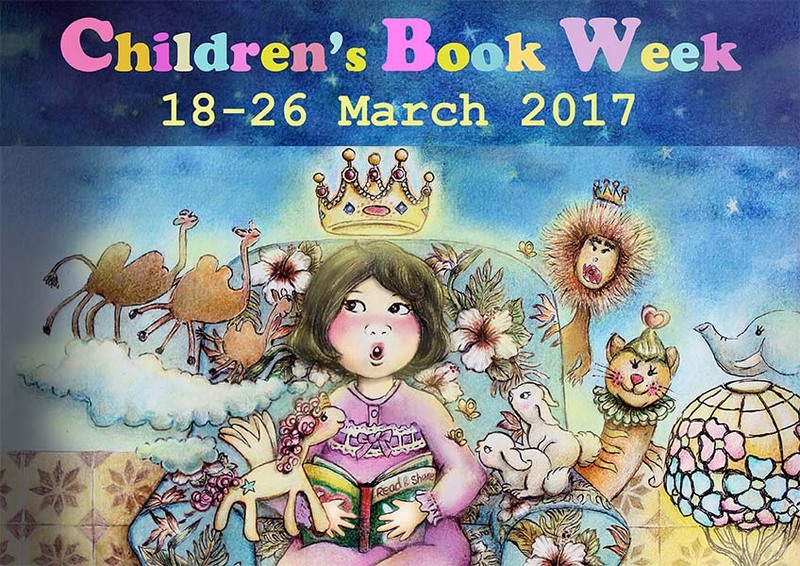 Special promotions, storytelling, arts & crafts, children's storytelling contest and more at the annual Children's Book Week! 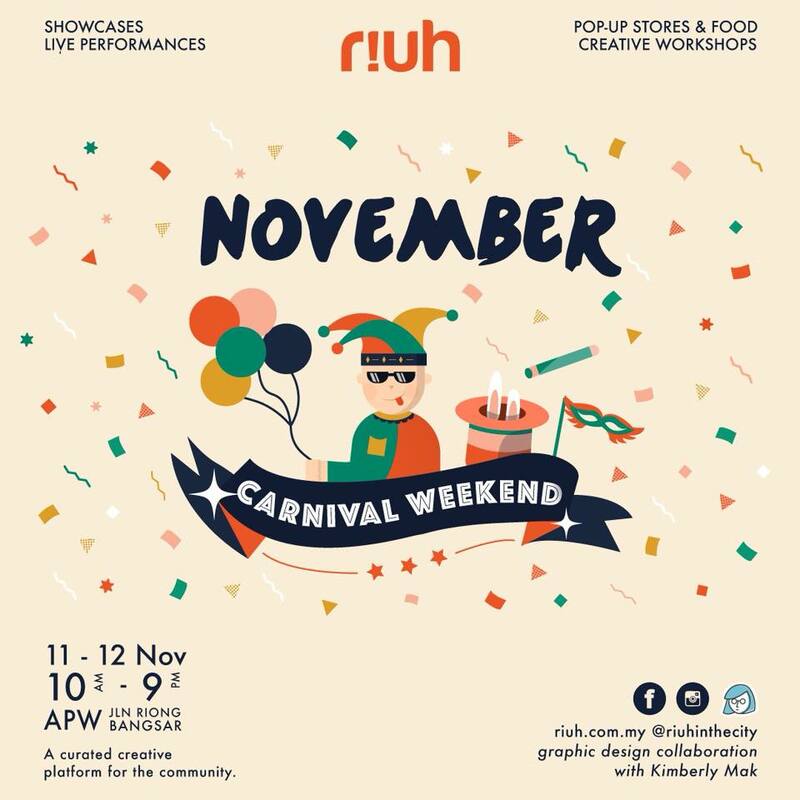 Oyez!Books will be at the RIUH Carnival Weekend - pop-up stores, food, workshops and live performances galore. 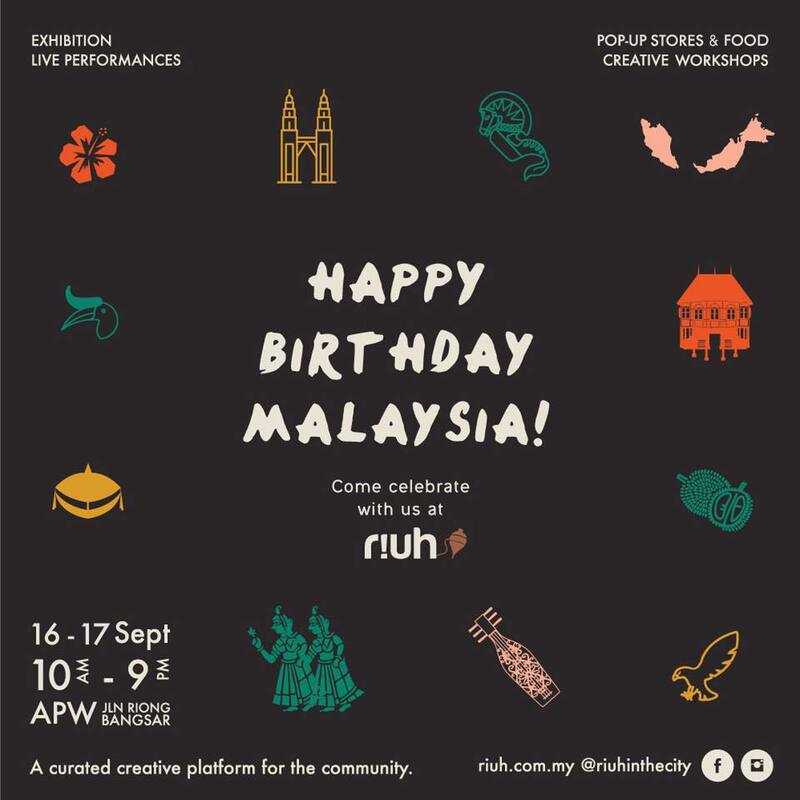 Oyez!Books will be at the RIUH this Malaysia Day - pop-up stores, food, workshops and live performances galore. 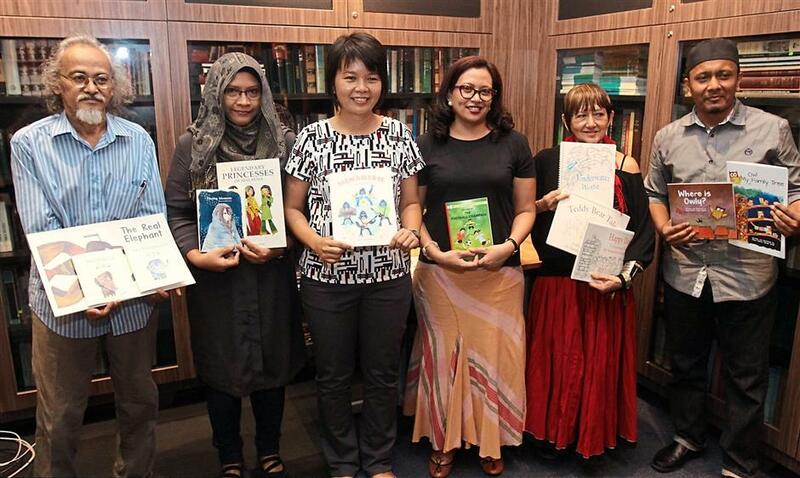 Oyez!Books is on Culturetrip's list of the best independent bookstores in Kuala Lumpur! 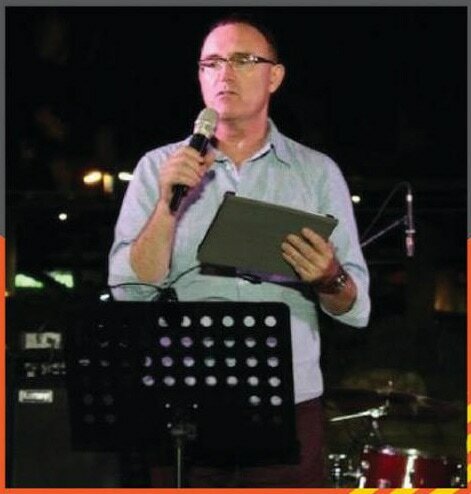 Dr. Ken Spillman, prolific and established author from Australia will conduct a writing workshop focusing on children's fiction. 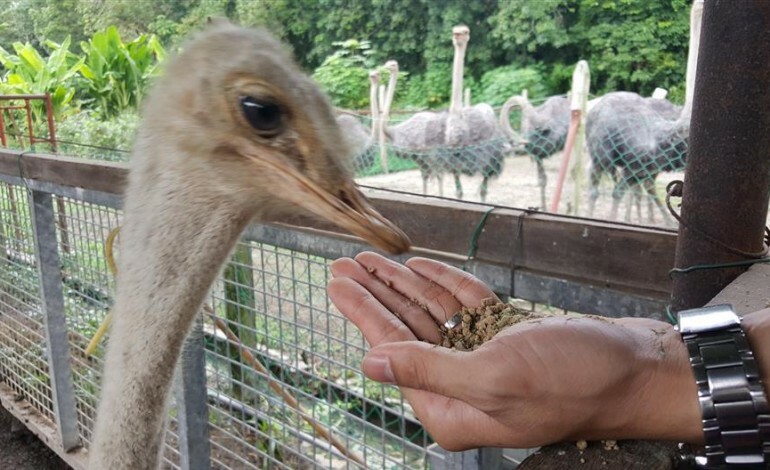 Submit your favourite photo based on the theme Harmony with Nature and get a chance to win! 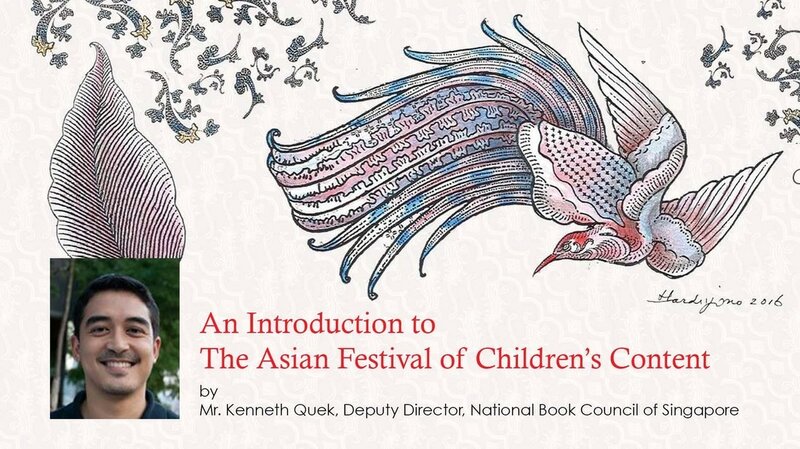 Mr. Kenneth Quek, Deputy Director of National Book Council of Singapore will present about the Asian Festival of Children's Content. 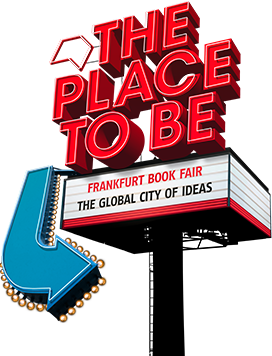 Oyez!Books will be at Bologna Book Fair 2017. Join Oyez! 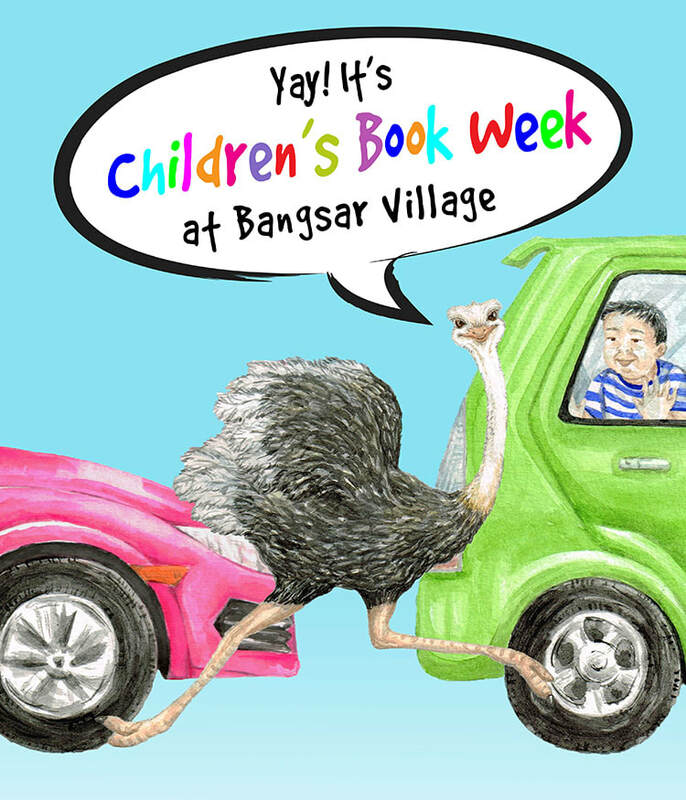 Children's Book Week for fun-filled afternoons of books, stories and activities! 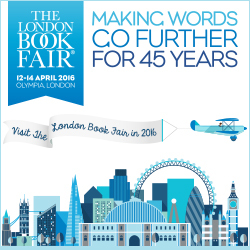 Timeout Magazine recommends books from Oyez! 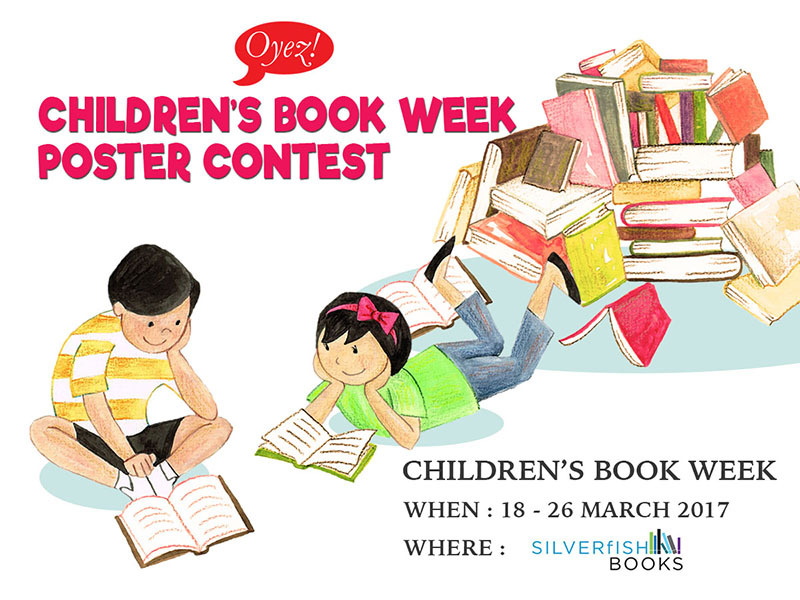 Get a chance to win a great prize and have your winning entry used as Oyez!Books Children's Book Week March 2017 poster. 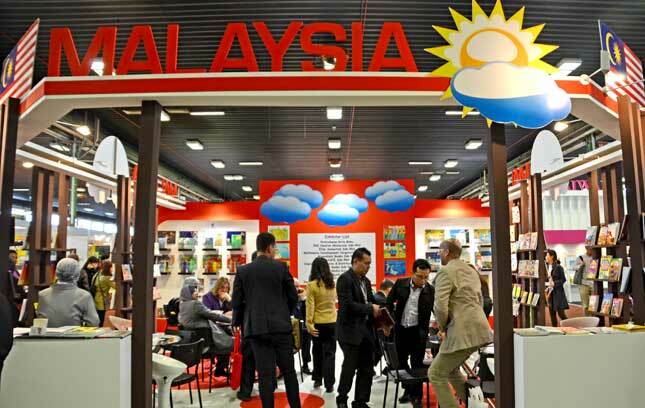 Kota Buku will hold exclusive rights to represent Oyez!Books worldwide. 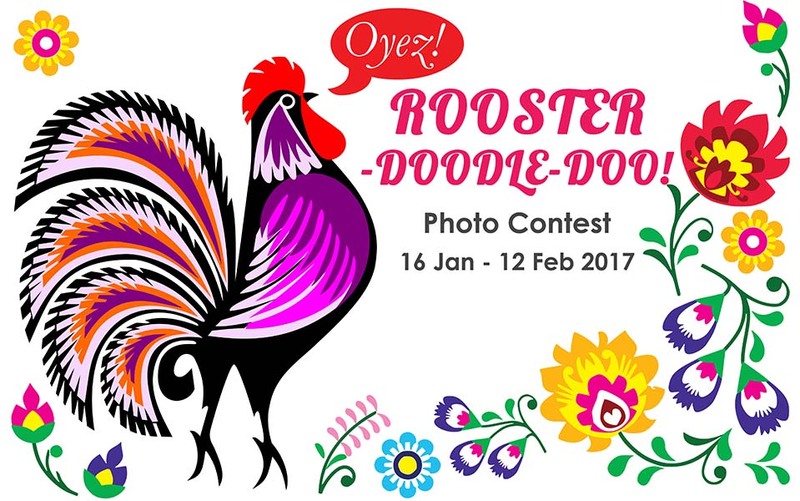 Submit your best Rooster themed photo or image and stand a chance to win! 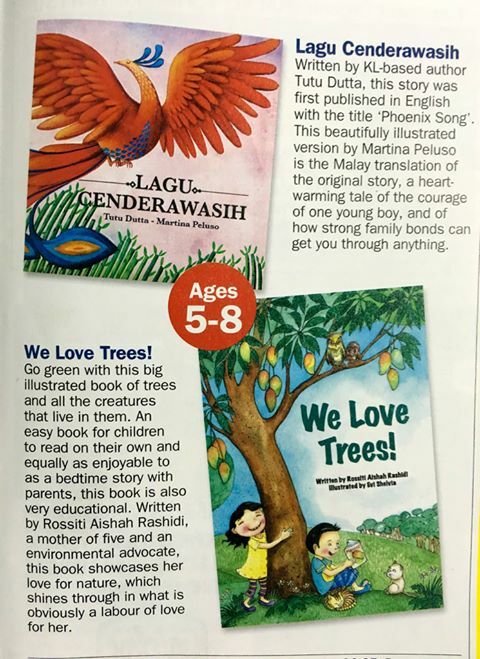 TimeOut Kids reviews Hello Cyber Grannie, Lagu Cenderawasih and We Love Trees! 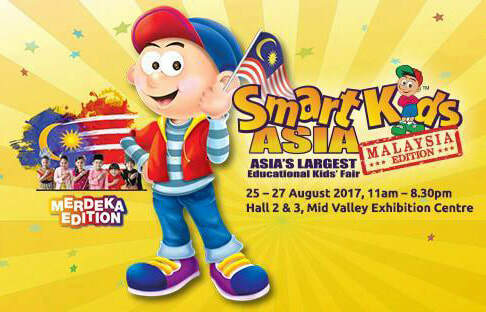 in the Aug-Oct issue. 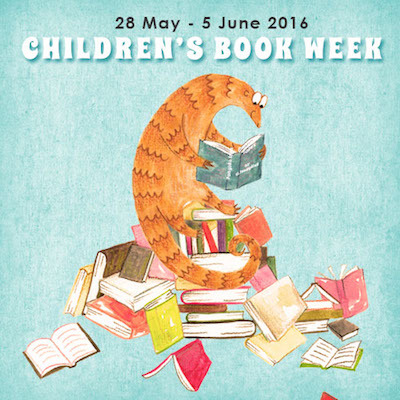 Children's Book Week is back! 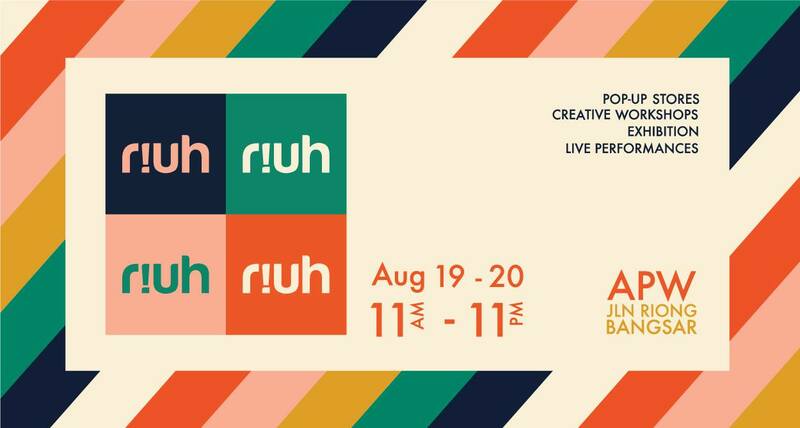 Join us for an exciting week of books, storytelling, crafts, and activities! 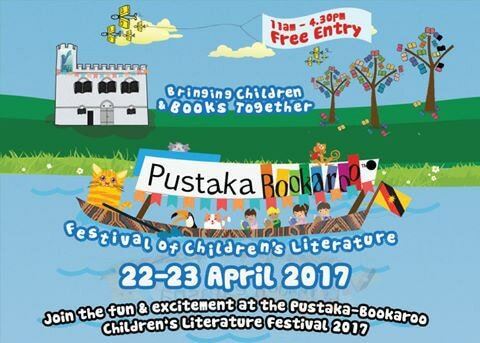 Oyez!Books will be exhibiting at the prestitigious Bologna Children's Book Fair 2016. 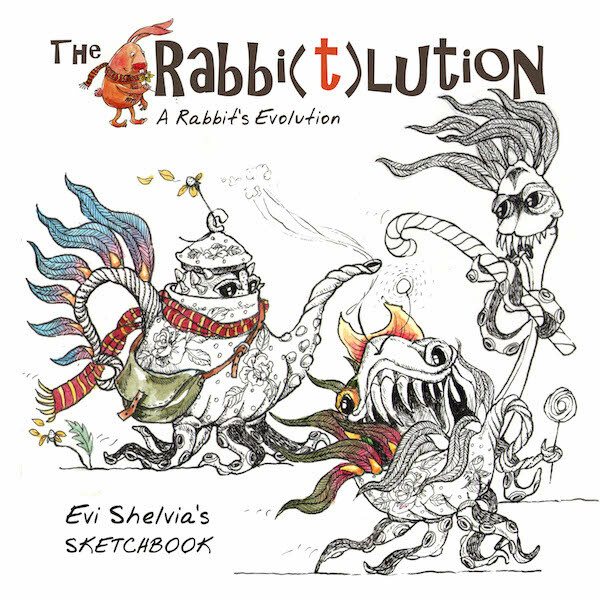 Popcon Asia loves Evi Shelvia's monsters! Congratulations to Oyez! 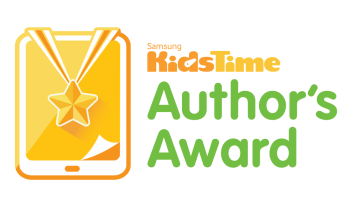 authors - seven books published by Oyez!Books win the Samsung Kidstime Author's Award at AFCC. 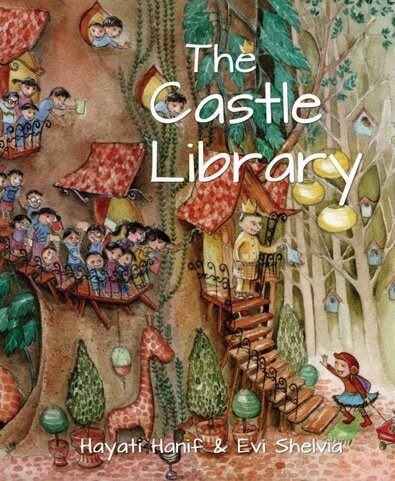 Picture books, chapter books, art books and more - join us for our first quarter new titles launch! 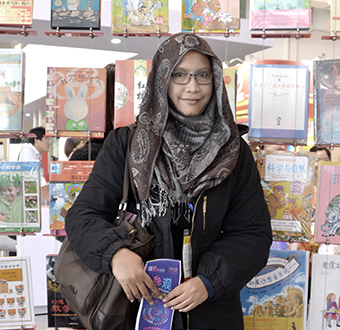 Emila Yusof is joining Oyez!Books as Creative Development Director of the new Books and Gifts Division. 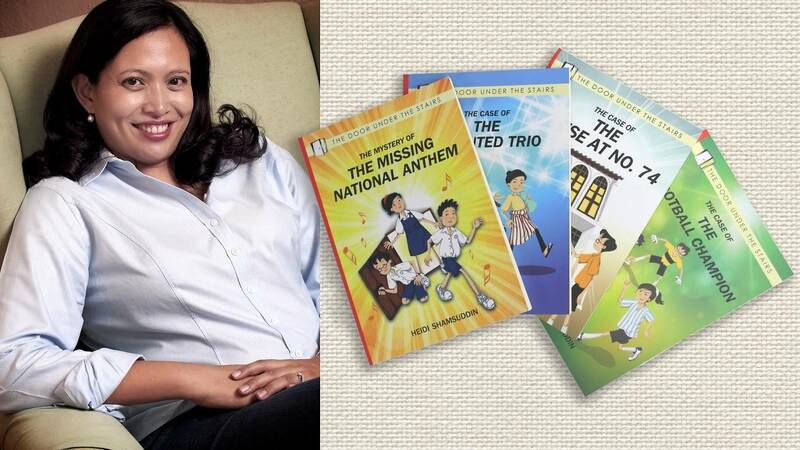 The Star features Oyez!Books's upcoming title by Heidi Shamsuddin, illustrated by Lim Lay Koon - Chickaboo the Ostrich! 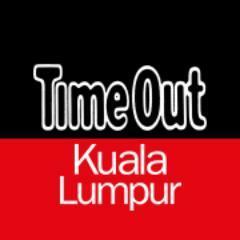 Oyez!Books was listed as the bookshop that is Best for Kids in Timeout KL! 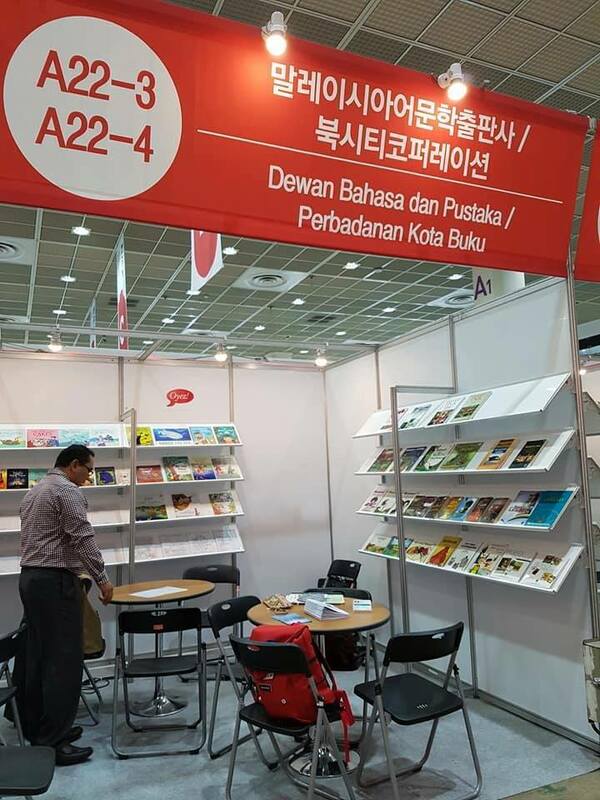 Picture books, chapter books, art books and more - join us for our first quarter new titles launch. 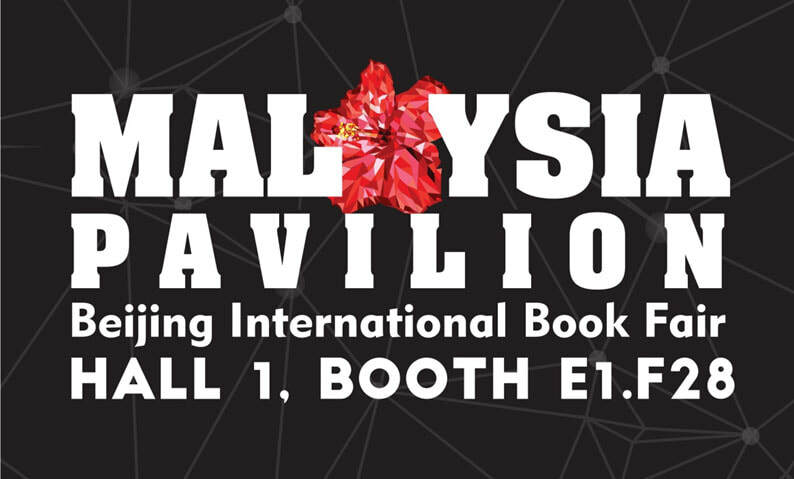 Oyez!Books will be part of the Malaysia stand, exhibiting for the very first time at London Book Fair 2016. 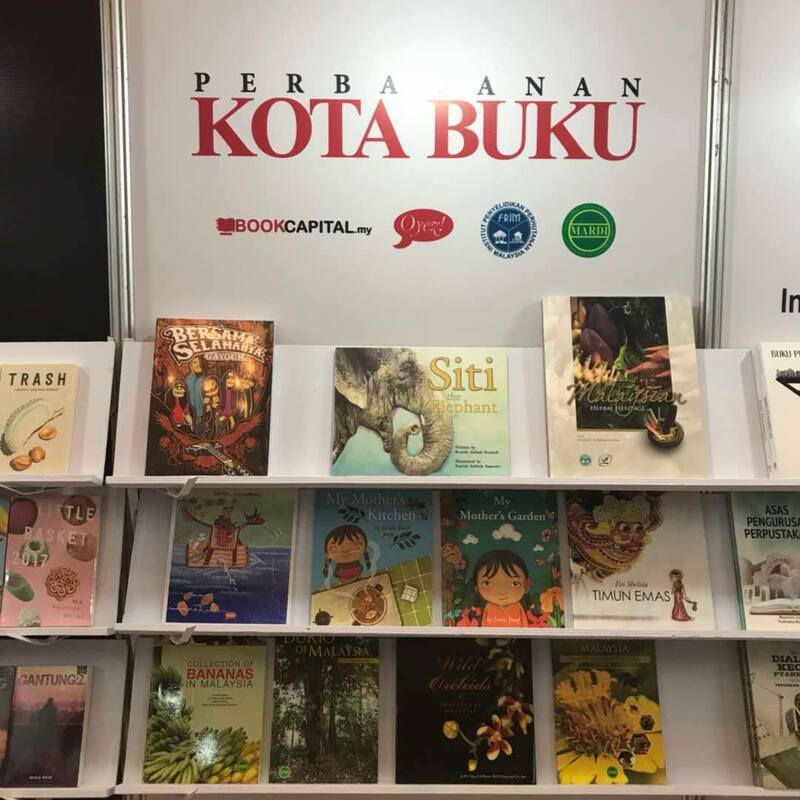 All things Malaysian in these books for children!